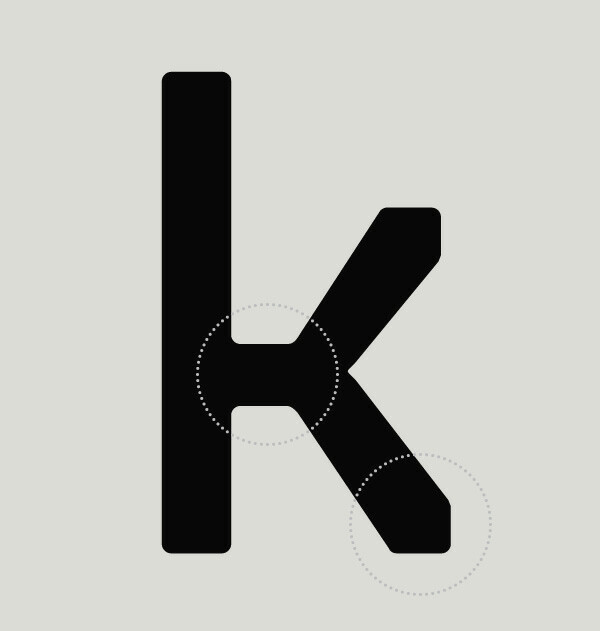 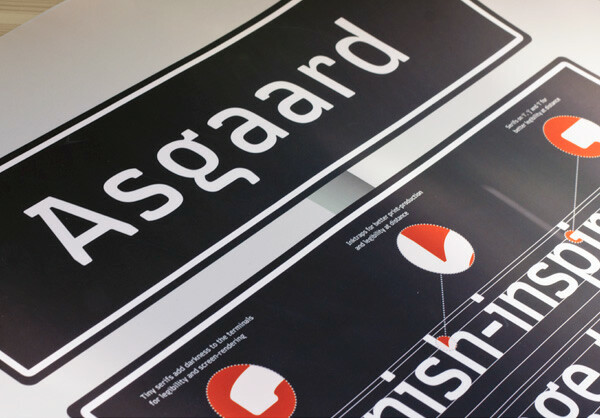 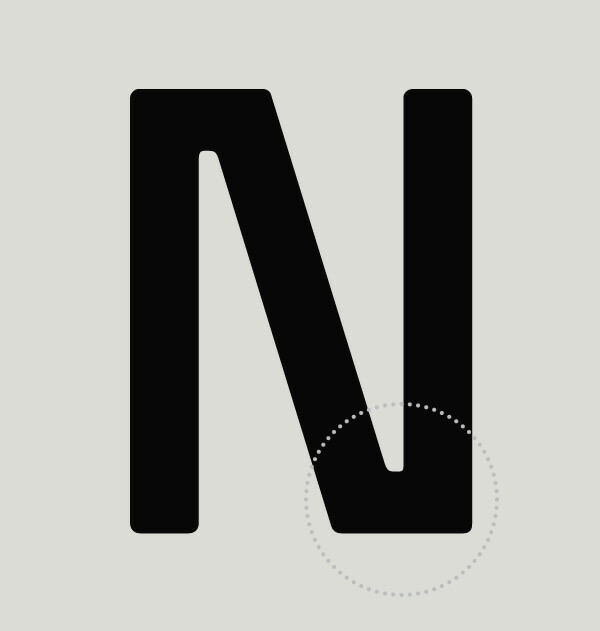 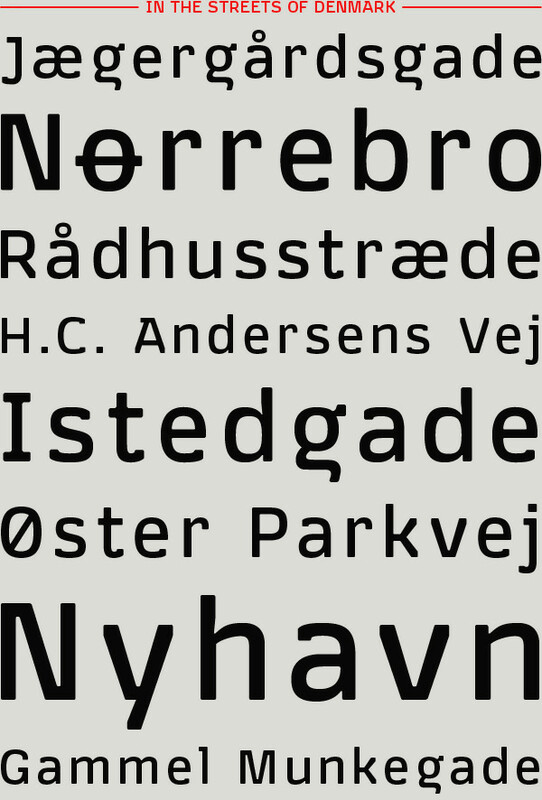 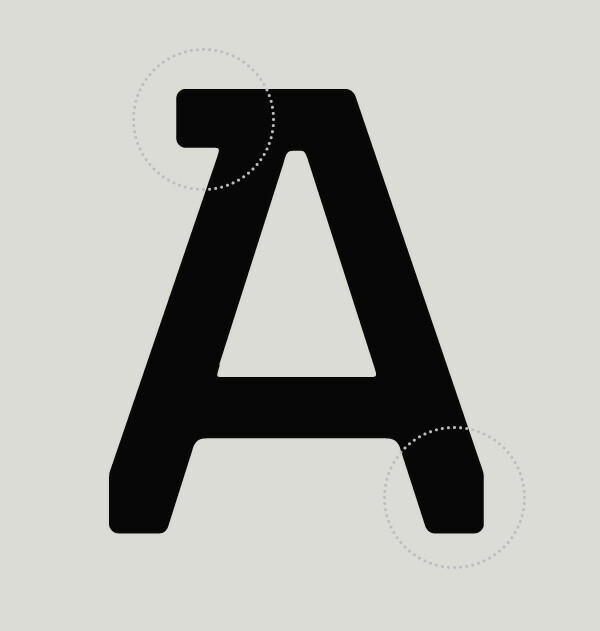 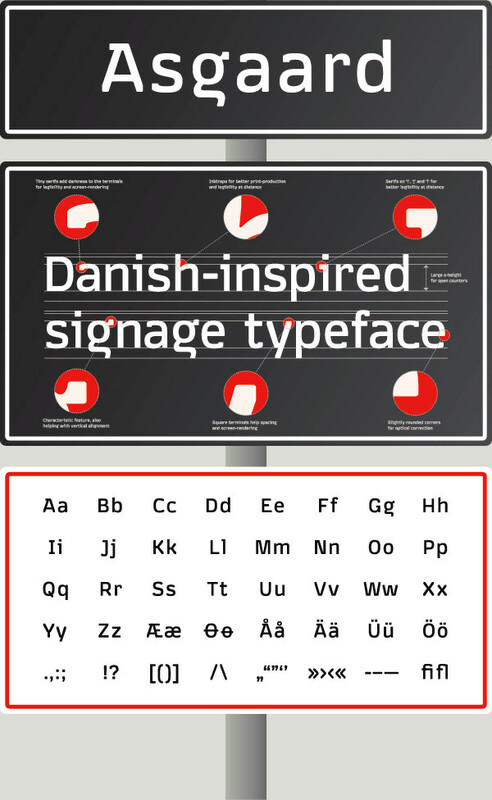 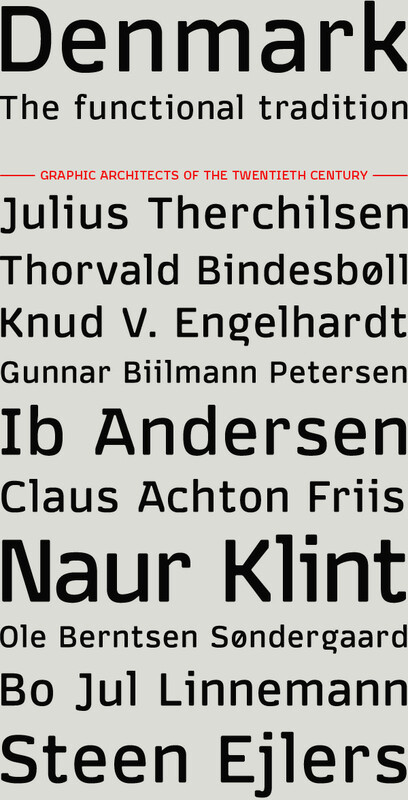 is based on extensive research into a unique Danish design phenomenon within typeface design and lettering of the 20. century. 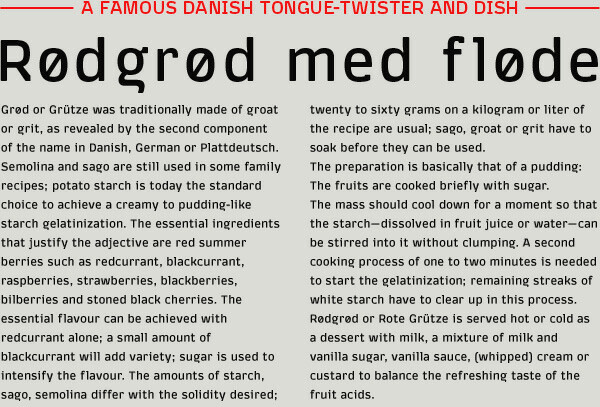 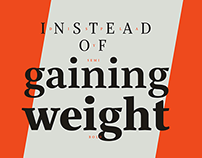 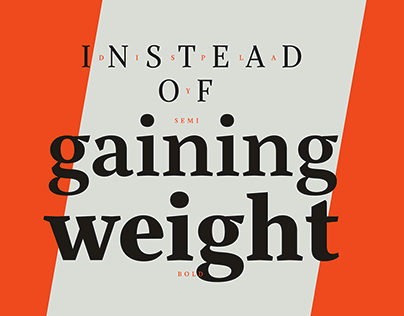 The intention was to create a distinctive contemporary and functional typeface while still incorporating traditional influences and features (such as the alternate character for with the horizontal bar, which is based on some old enamel signs). 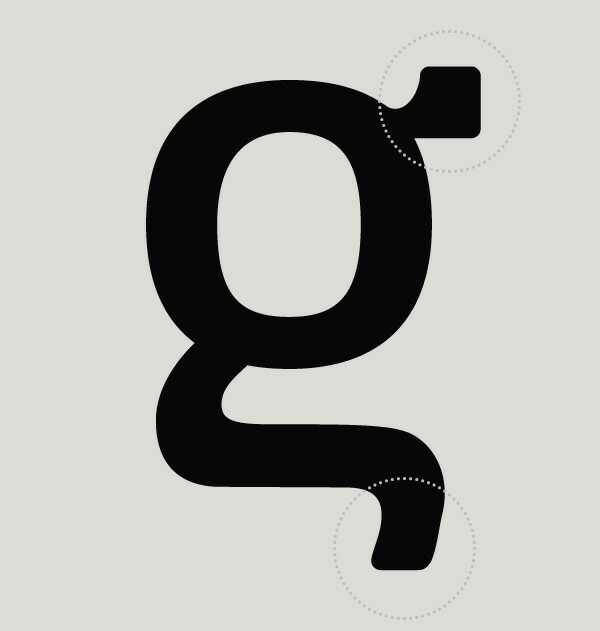 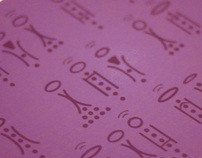 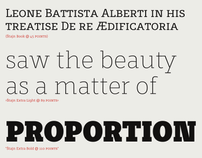 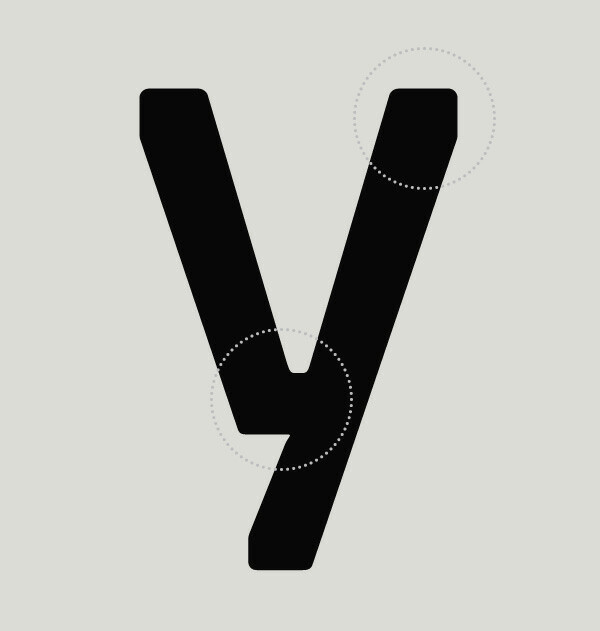 was created during the one-week typeface design workshop tipoRenesansa in Trenta, Slovenia (February 2012). 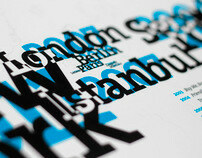 Special thanks to the workshop mentor Aljaž Vindiš for guidance and support.